Because sleep comprises one-third of a person’s life, it is important what kind of pillow we choose. 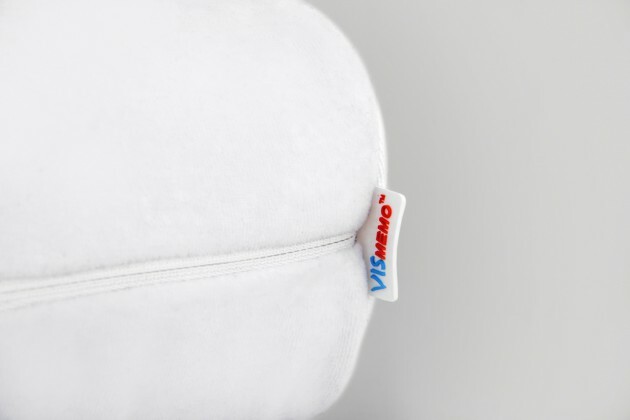 Inappropriate neck pillow causes bad cervical position and results in muscles imbalance, neck stiffness, shoulder pain and biomechanical degeneration such as herniated disk and nerves pressure. 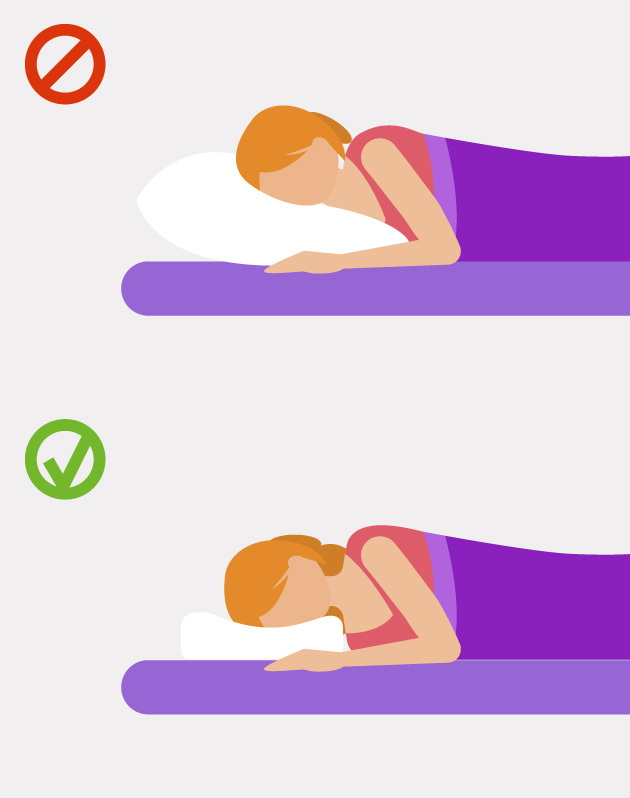 Due to this fact, using appropriate orthopedic pillow is very important for maintain our neck. To do that, we highly recommend our professional orthopedic pillow PA-VM-11 with height adjustment. Pillow PA-VM-11 is made of memory foam VISmemo which adapts to the body shape. This foam is also called thermoelastic or viscoelastic foam, was developed by NASA to improve the safety of aircraft cushions. Memory polymer are common used in medicine, e.g. 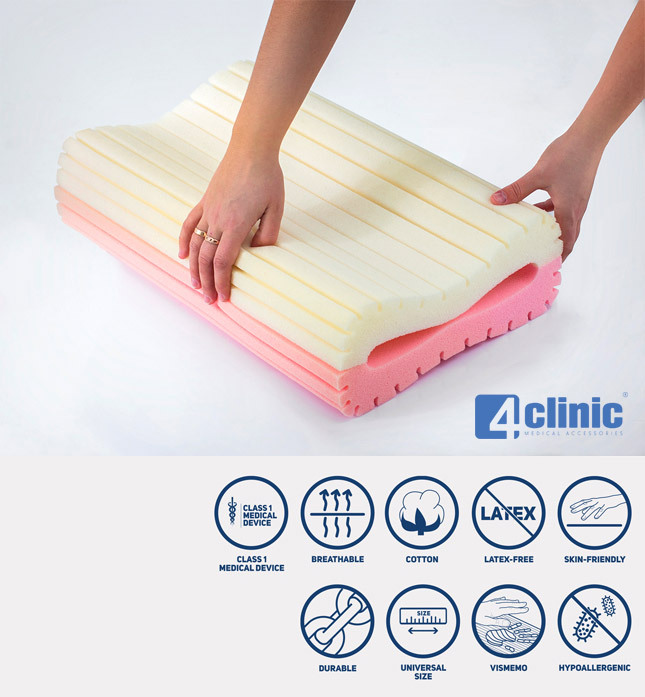 in production of orthopedic pillow and wedges. 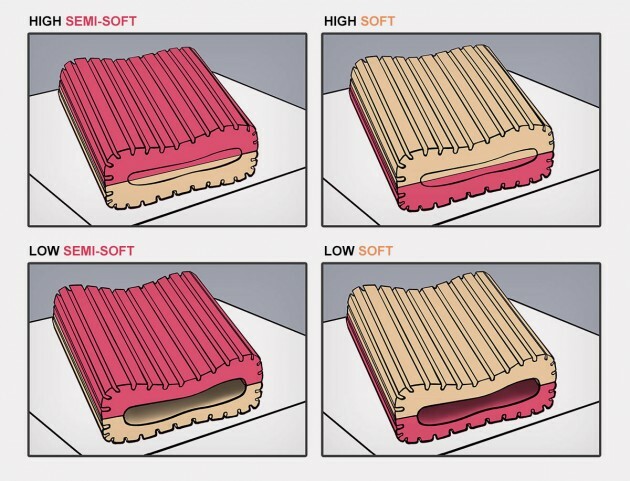 Our pillow consists of two layers: creamy (soft) and pink (semi-soft). 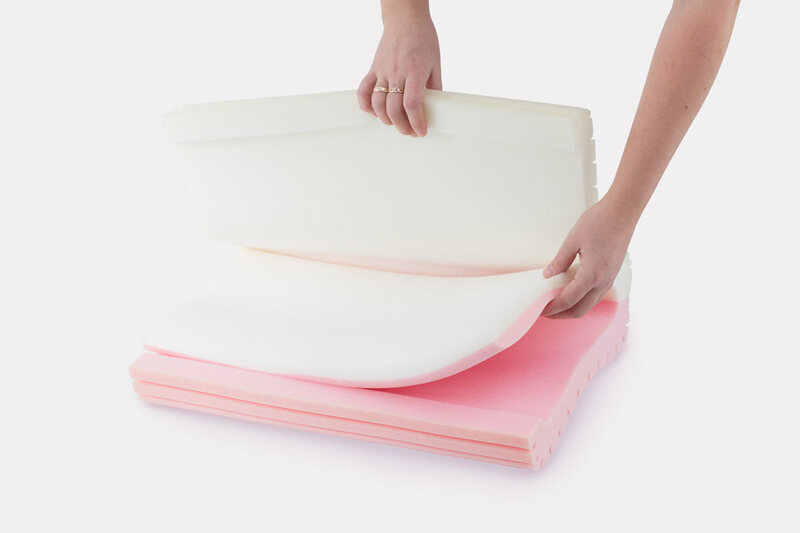 The soft layer is excellent for people who prefer sleep on very soft surfaces and the pink one is for people who prefer more stiff surfaces. Inside there is special wedge for height adjustment. 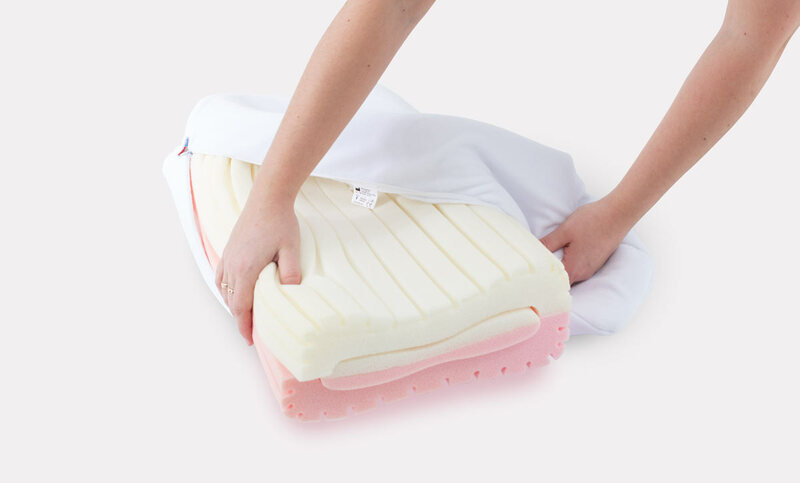 For bulky people we recommend using the pillow with wedge, but small person should remove it. Memory foam softens in reaction to body heat and weight. In this case, sleeping on it reduces the pressure on the skin. 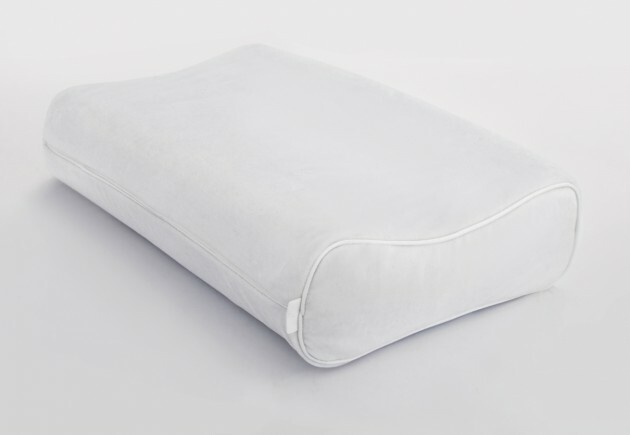 What is more, the perfect molding the pillow to body shape maintains the cervical spine in proper alignment and prevents against the biomechanical degeneration. When your neck is in proper alignment, the pressure on nerves is reduces and you do not suffer from headaches or numbness. First of all, thermoelastic foam is made of bubbles (cells) through which air can move. Secondly, special “pipe” design provides additional ventilation and breathing. 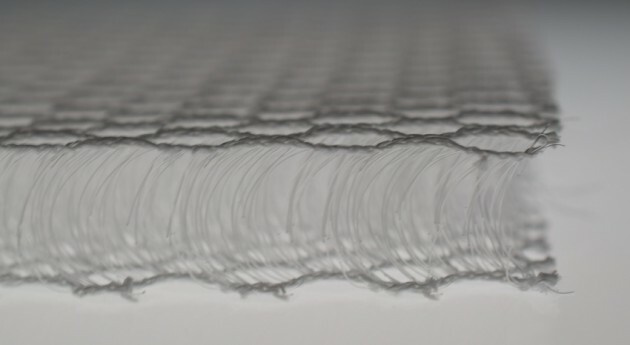 What is more, in the cover we placed special 3D spacer fabric insert which provides high air permeability and minimal water and moisture absorption.